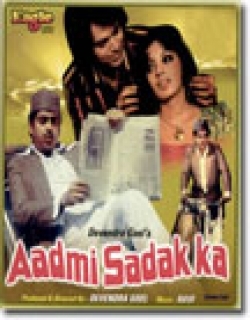 Aadmi Sadak Ka is a 1977 Indian Bollywood family drama, social film released on Jan 01, 1977. The film is directed by Devendra Goel, produced by Devendra Goel. The two earning sons of Upperndra, a retired police comissioner, change their spot on their fathers death and spurred by their wives, start treating their widowed mother and spinsister as menials. The younger son Chander with the help of his friend Abdul - a goodly soul, ultimately brings his brothers to their knees and makes them realise their mistakes. Check out this page for more updates on Aadmi Sadak Ka. 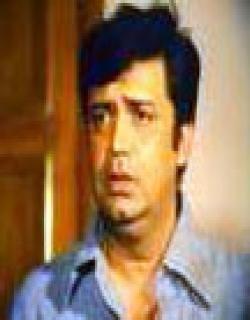 This page provides latest and updated information about Aadmi Sadak Ka (1977) movie which released on Jan 01, 1977. 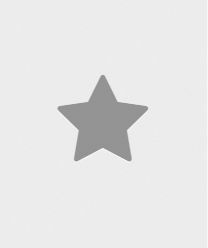 Aadmi Sadak Ka (1977) is directed by , produced by , starring .We have also provided 0 trailers and videos, 2 photos, 29 user reviews, and 0 critic reviews.Aadmi Sadak Ka (1977) has received 1.5 rating from user reviews.The overall rating of Aadmi Sadak Ka (1977) is 30 and movie is 1.5.You can review, like, dislike this movie and also can add to favorites. You can also find information on showtimes, CDs, DVDs, online rental, online free watching.